Four Seasons Hotel Vancouver is offering a unique "tea + learn" calligraphy experience - just in time to write mom a sweet message for Mother's Day. In partnership with hand-lettering expert Lele Chan, this two-hour experience will arm guests with everything they need to know about modern calligraphy. Starting off as all the best things do - with a glass of sparkling wine - guests will toast one another before being seated at a personalized setting, complete with their own calligraphy kits, pens and inks. The workshop will break for guests to mix and mingle while enjoying elegant finger sandwiches, scones, sweets, quiche and, of course, tea. This session will share the tools, basic strokes and letter forms to cursive lettering and beginner's calligraphy. This workshop will teach beautiful writing techniques and provide a hands-on, interactive calligraphy experience. Lele will provide, in-depth letter instruction and one-on-one demonstrations. Guests will also receive all of Lele's favourite tools and supplies to get them started on their hand-lettering journey. 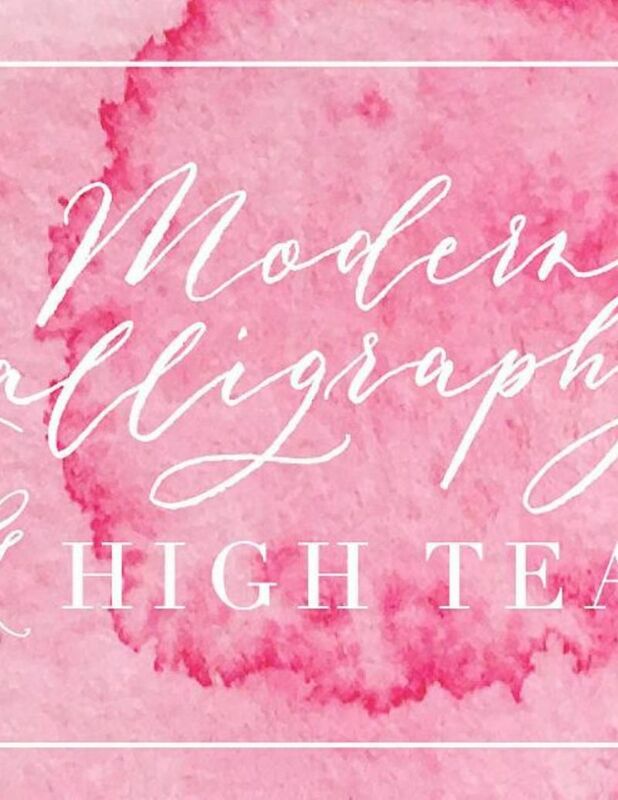 Two sessions of Modern Calligraphy and High Tea with Lele Chan, each priced at $186.15 per ticket, will be on offer on Saturday, May 5 at 10am and 2pm at the Hotel.